Three Bears Pharmacy Palmer - Get your prescriptions fast! You can now fill your prescriptions online! 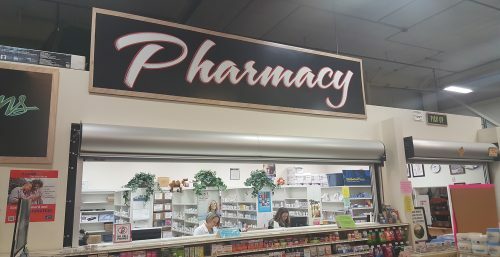 The Three Bears pharmacy is locally owned and operated, let us be your hometown pharmacy and fill your prescriptions fast! We have a great selection of over the counter medicines to help alleviate that cough or cold. We also have a full line of diabetes care products and offer pharmacist consultation if needed. Come shop our extensive line of natural vitamins and supplements to help live that healthy lifestyle. We have natural remedies and organics. You can enjoy the convenience of getting your shopping done while your prescriptions are being filled. Take advantage of our In-House Cash Discount Program and you may be surprised how much you can save on your current or future prescriptions. We accept most major insurances and will have you in and out in no time.